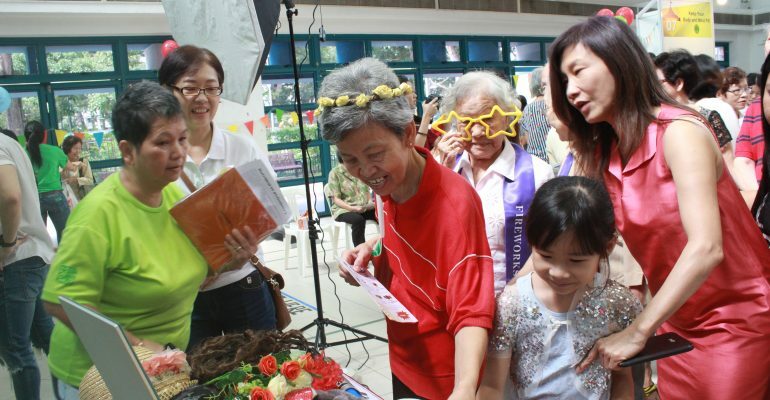 This September, Ng Teng Fong General Hospital (Jurong Health) will be playing host to ADA in honour of World Alzheimer’s Month 2017 (WAM). 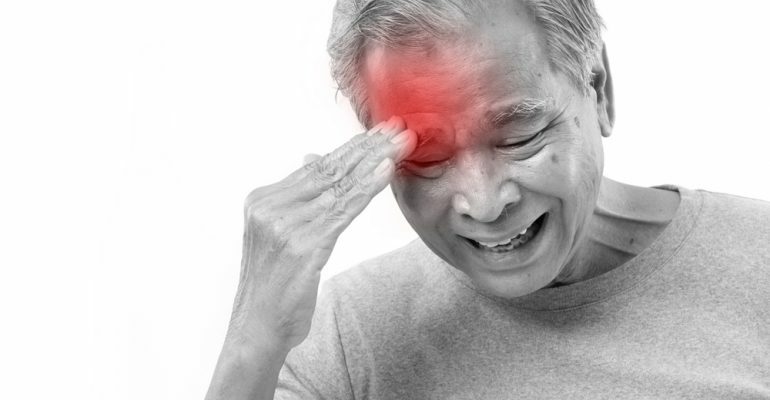 New studies have shown that eating fish once or twice a day may prolong mental function and help combat Alzheimer’s disease. 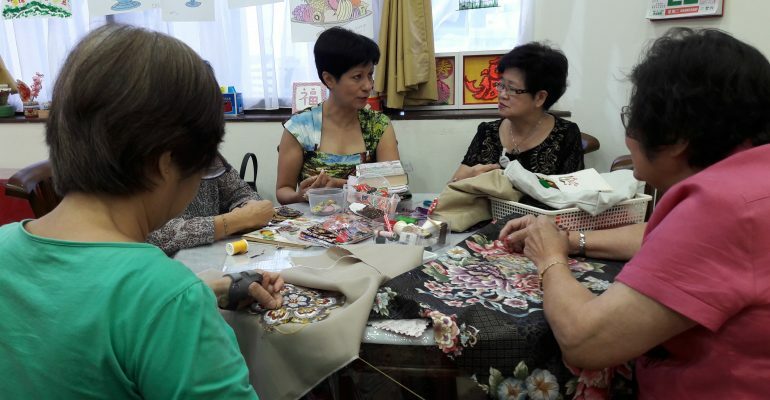 Dietary changes, along with regular exercise, have been known to keep our brains in shape, and new research points to a correlation between omega-3 fatty acids found in fatty fish and blood flow to parts of the brain responsible for learning, memory and dementia. 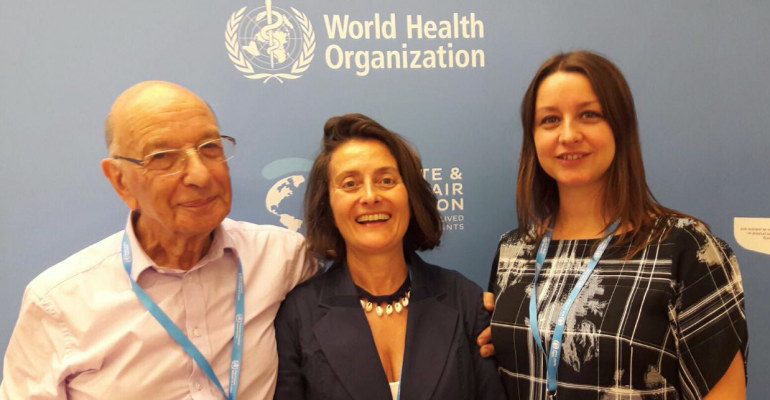 A unanimous global plan on dementia was adopted by the World Health Organisation (WHO) at the 70th session of the World Health Assembly in Geneva. 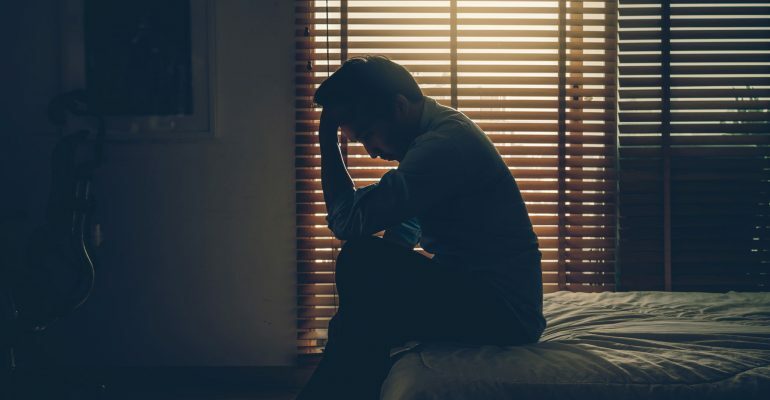 The plan is the latest response to the current efforts deemed “unsustainable” by Paola Barbarino, CEO of Alzheimer’s Disease International (ADI). 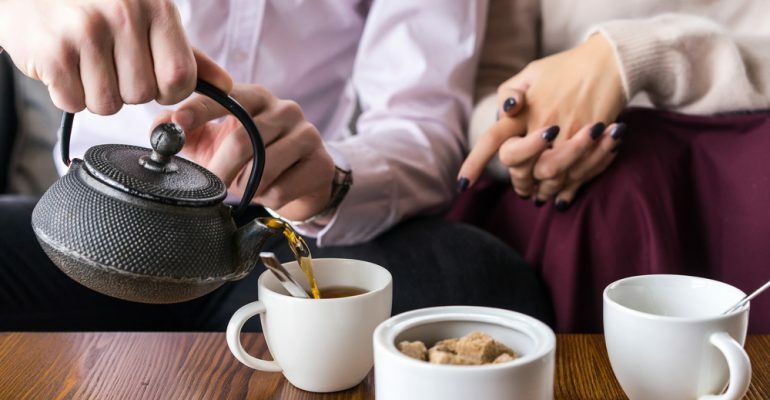 One of the most widely-consumed beverages in the world might just play a part in keeping dementia away. 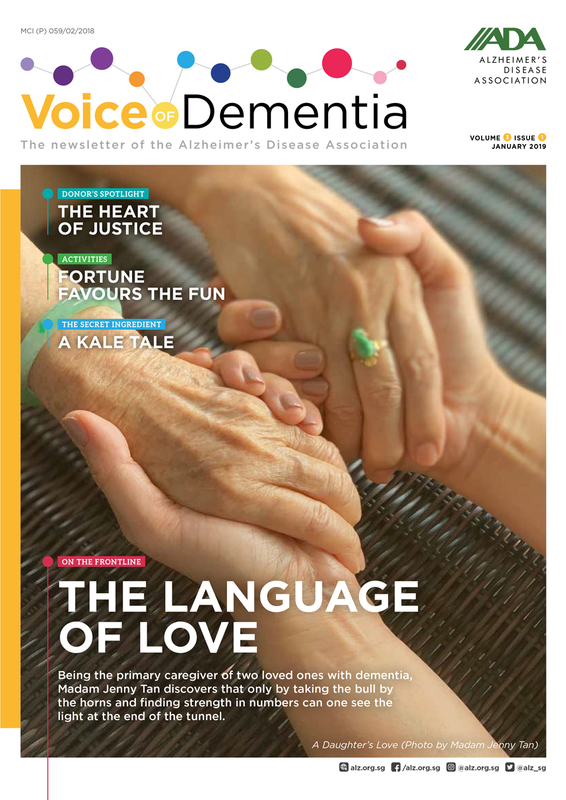 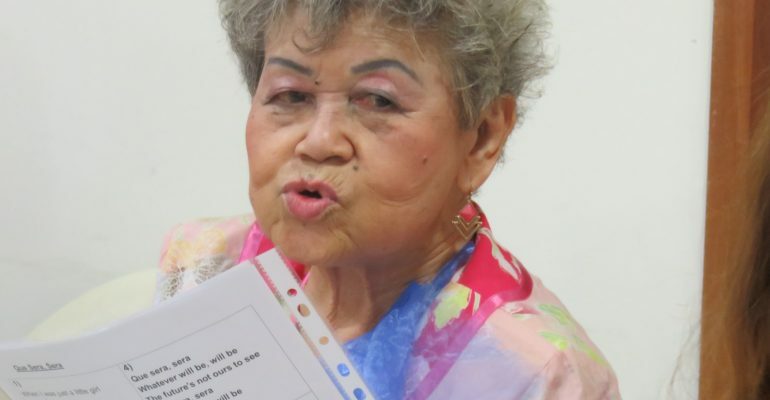 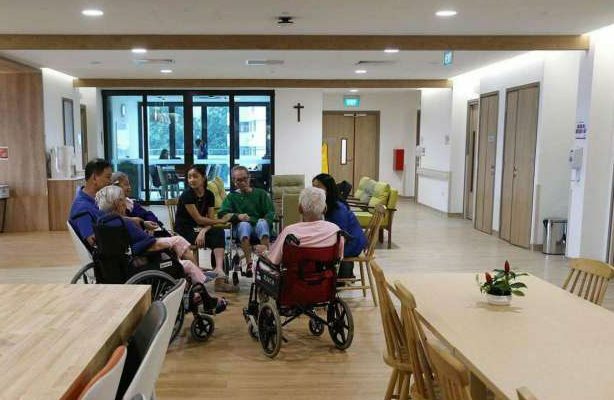 The first community-based dementia prevention programme (DPP) in Singapore targeting at-risk elderly persons has reflected favourable results, with social connectedness and satisfaction of life the areas which has seen the most improvement. 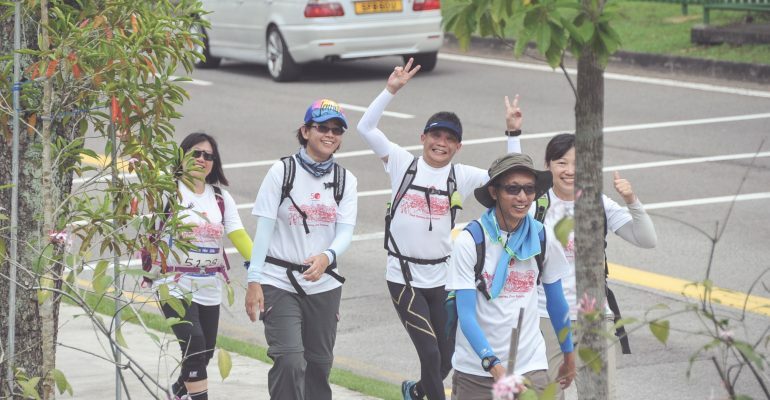 A 500-strong group of hikers with a heart for the elderly hit the roads for a meaningful cause.